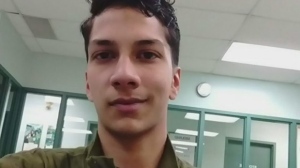 Police in southwestern Ontario have arrested one suspect and are searching for another after a man said he was bound, beaten and confined in a basement for up to 20 hours. 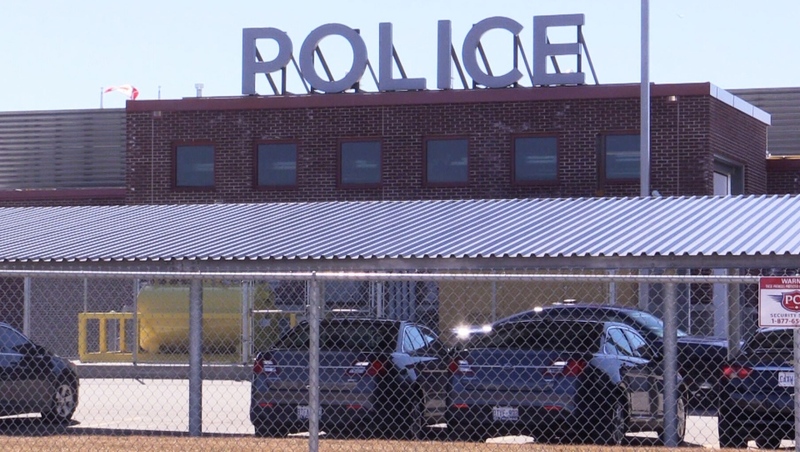 Police in St. Thomas, a community about 200 kilometres southwest of Toronto, received a call Friday from a concerned neighbour who spotted a bloodied man looking lost and confused. Officers responded to the scene and found a 28-year-old man on a lawn. The man told police he was held against his will in the basement of a nearby home, where he was allegedly beaten. The man said he was able to escape the home through a basement window after being partially untied to use the bathroom. Police have since identified two suspects. Joel Dunn, 29, has been arrested and charged with assault and forcible confinement. He is also charged with four counts of breach of conditions related to previous incidents. Dunn appeared in court Saturday morning. Police are still looking for a second suspect, identified as 47-year-old Shawn Hurl. Police described the incident as isolated and said there is no threat to public safety. 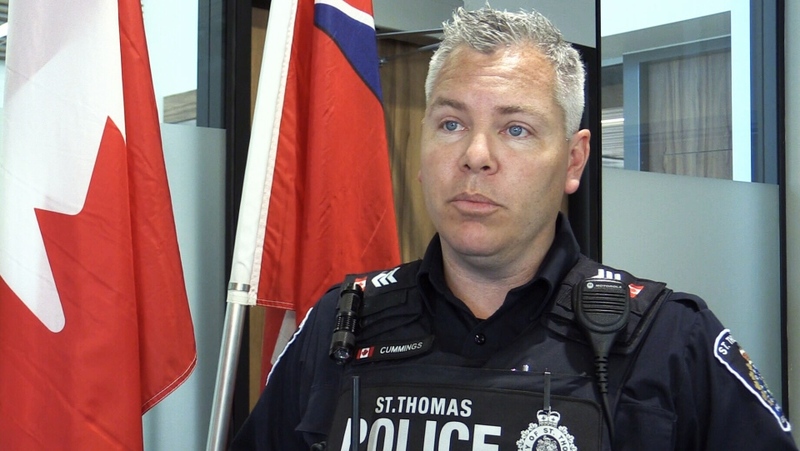 A St. Thomas police spokesperson talking about an incident involving a male who was allegedly beaten and bound in a city residence and held against his will. 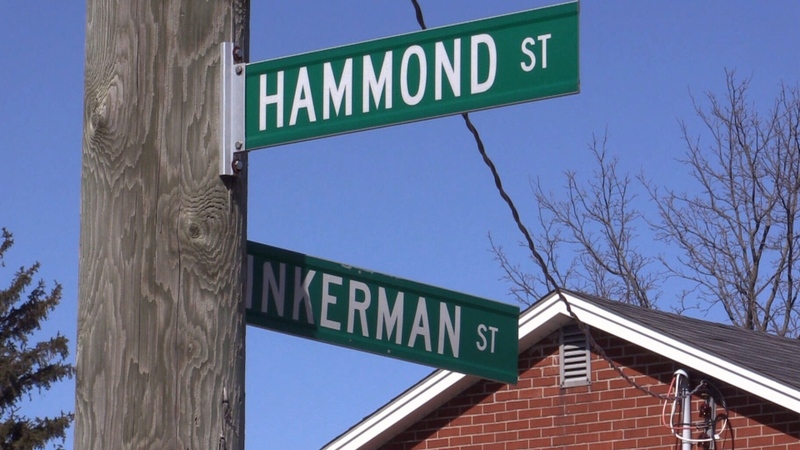 Image of the Hammond Street and Inkerman Street intersection in St. Thomas, Ont. A victim alleged he was able to escape confinement through a basement window on Inkerman St.